Nestled on the bluff overlooking Little Traverse Bay and the historic town of Harbor Springs, Bay Bluffs - Emmet County Medical Care Facility is a place close to home where people of all ages come together in a caring environment. 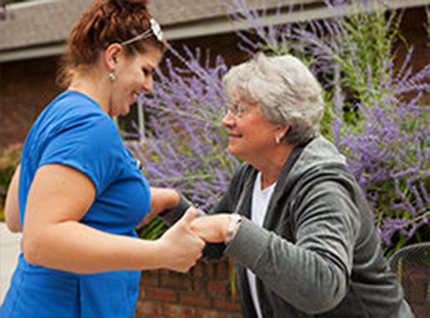 We provide many services from short-term rehabilitation to long-term resident care. In the heart of one of the Midwest's most beautiful resort areas, this 120-bed long-term care facility has provided a home-like environment with a caring, courteous and cheerful staff since it was established in 1966. With a total team approach, the Facility combines dedicated administration with an experienced long-term care professional staff to offer a variety of services and programs for our residents. 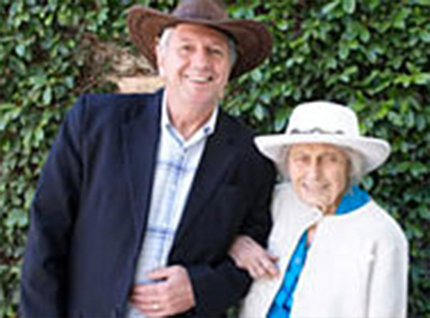 Bay Bluffs is an exceptional home for those needing long term care. Bay Bluffs is an excellent choice for your rehab needs. Bay Bluffs provides specialized care related to Alzheimer’s disease or dementia.